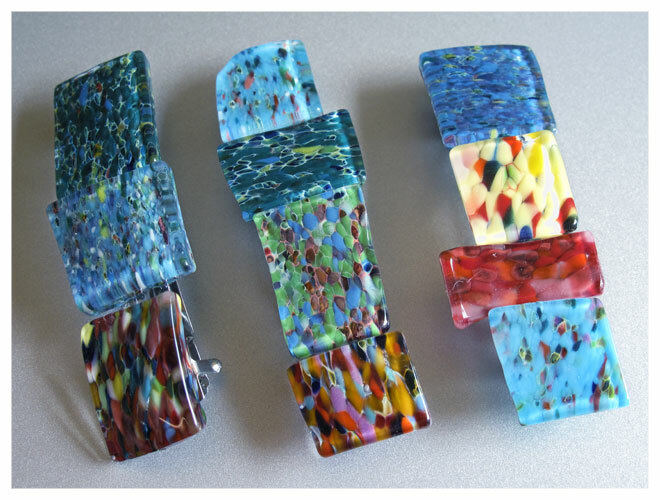 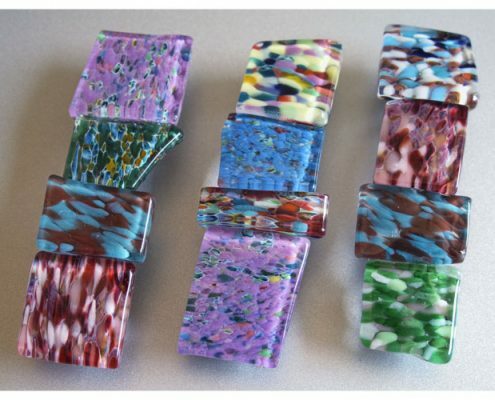 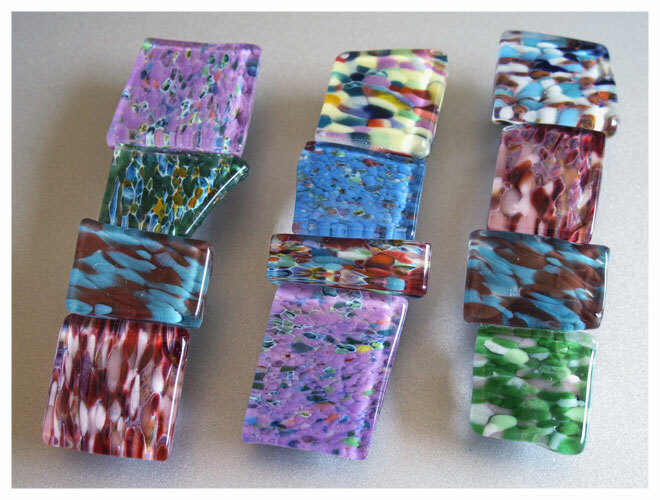 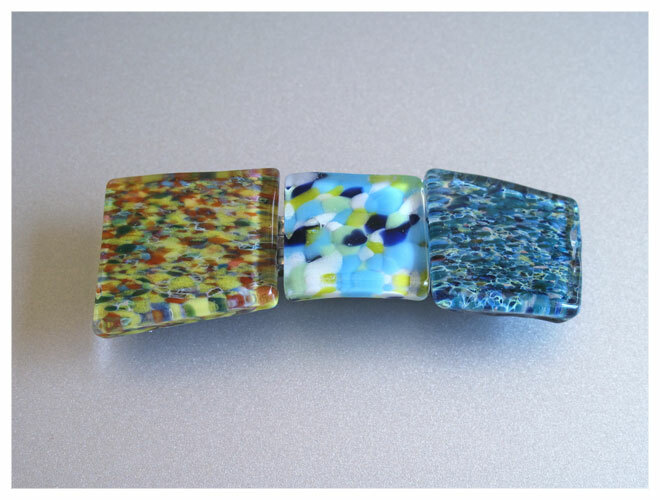 French-made barrettes are available in an accessory (70mm) or ponytail (100mm) size. 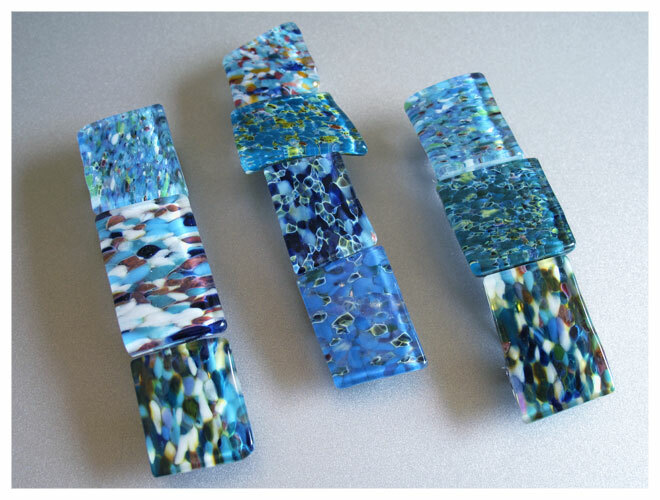 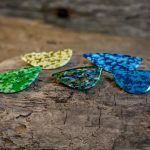 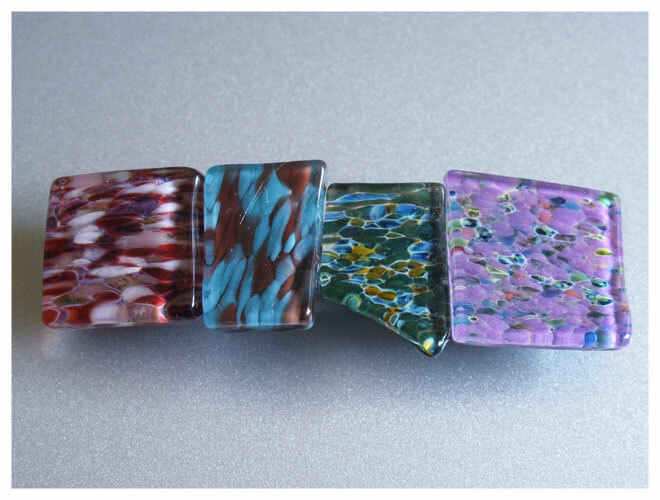 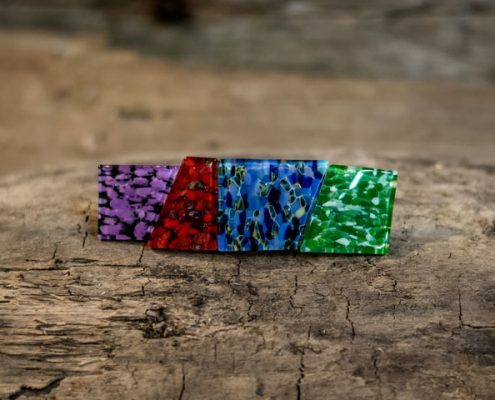 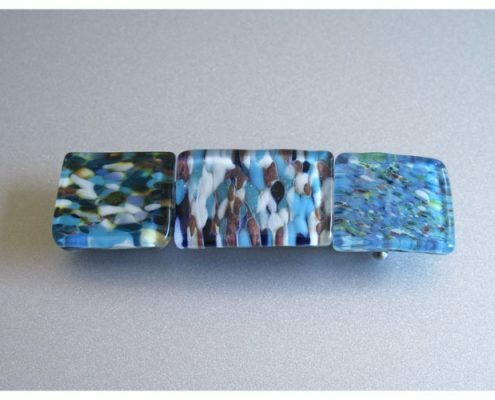 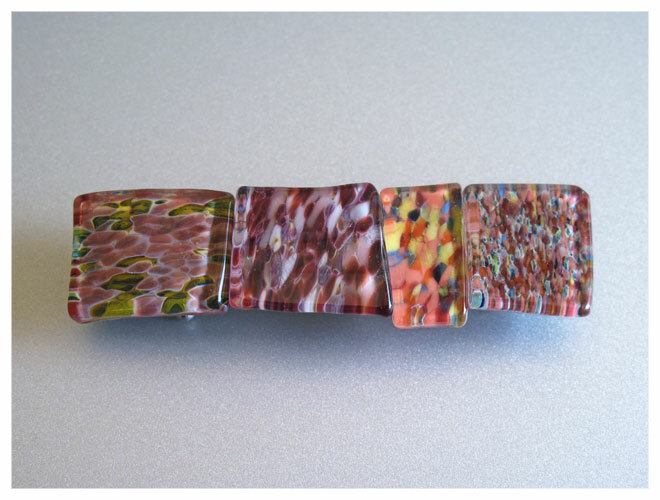 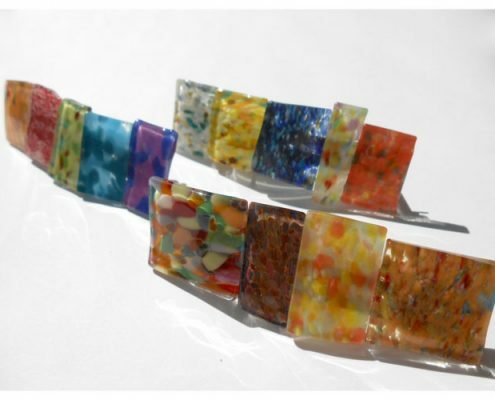 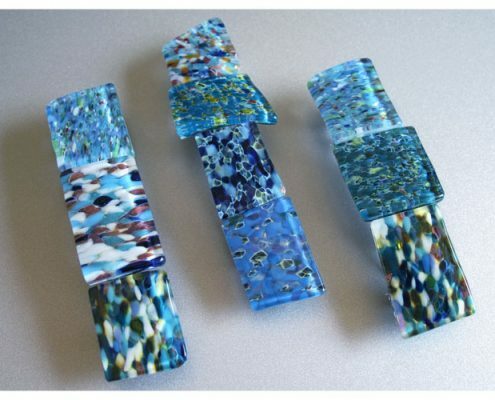 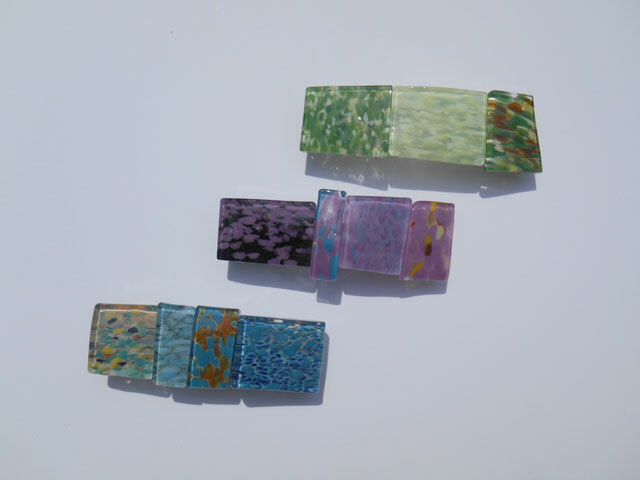 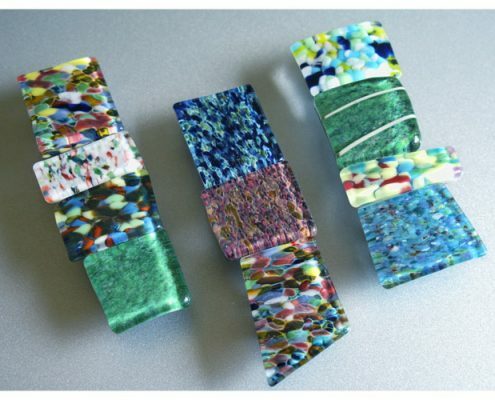 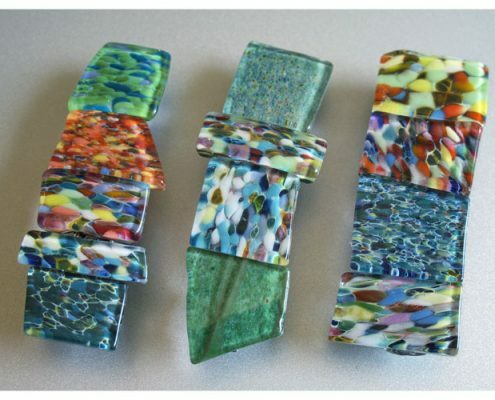 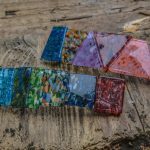 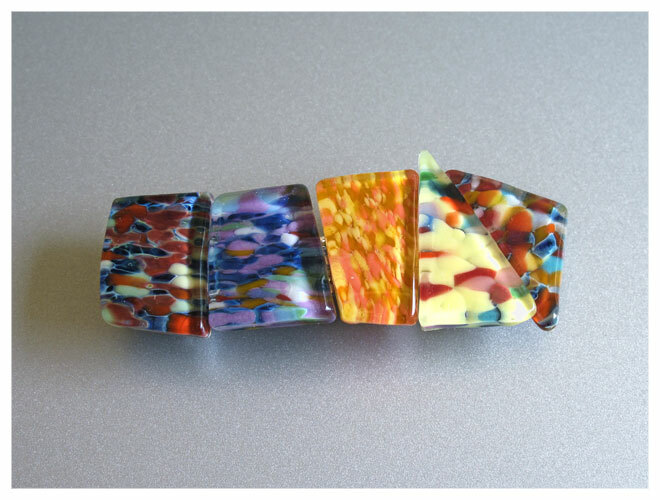 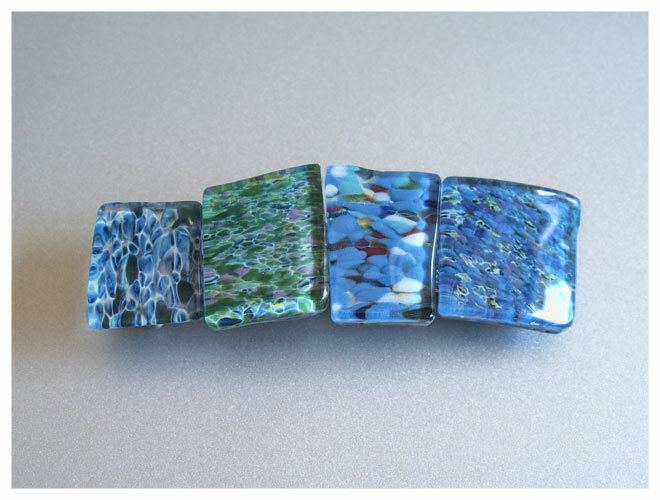 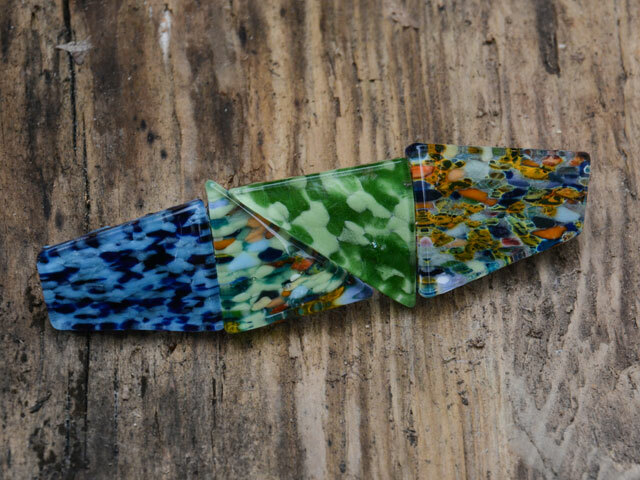 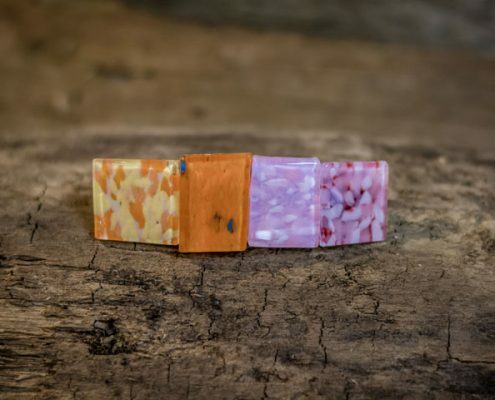 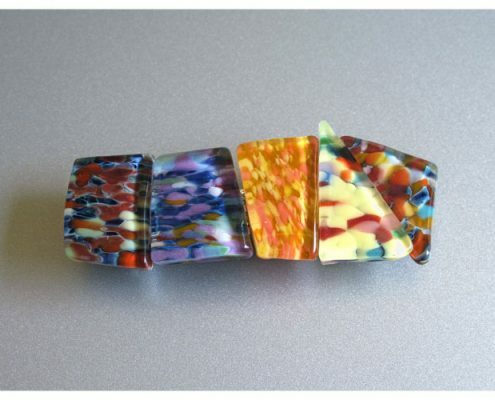 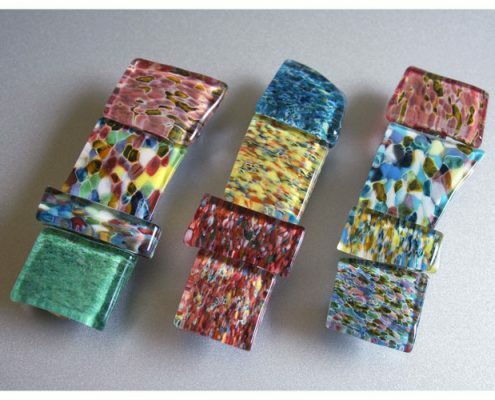 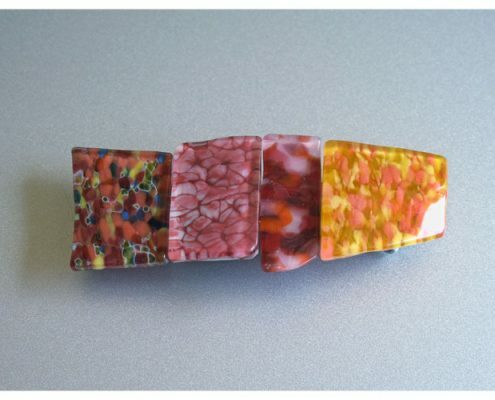 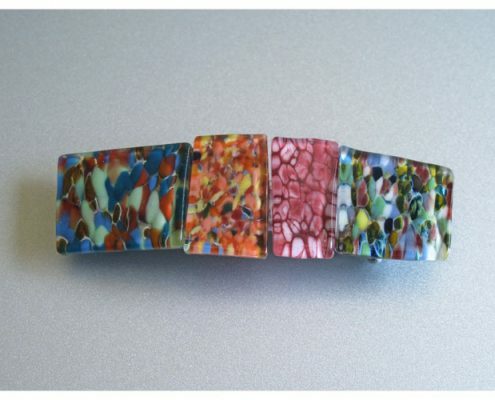 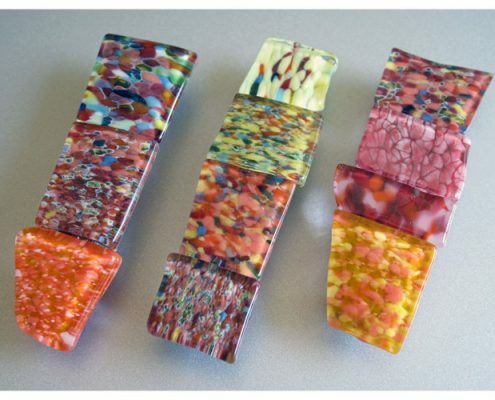 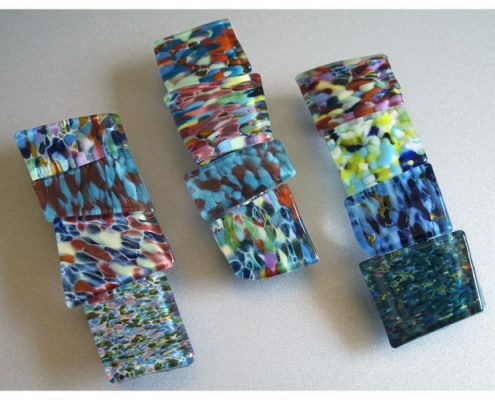 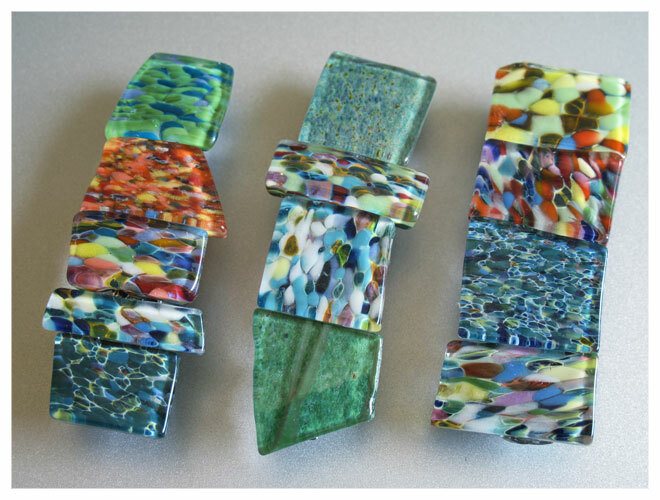 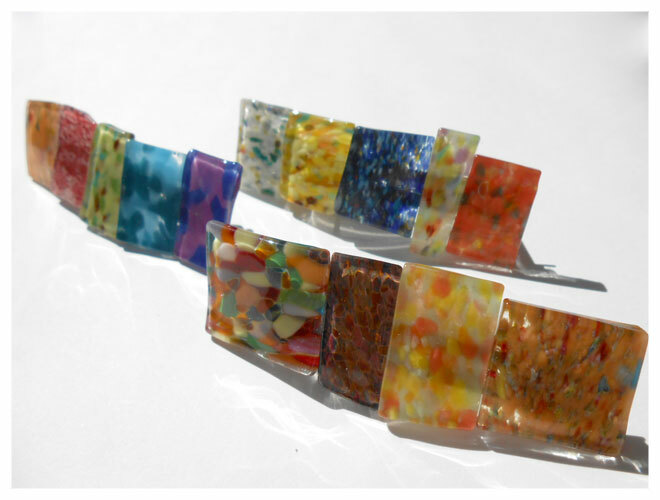 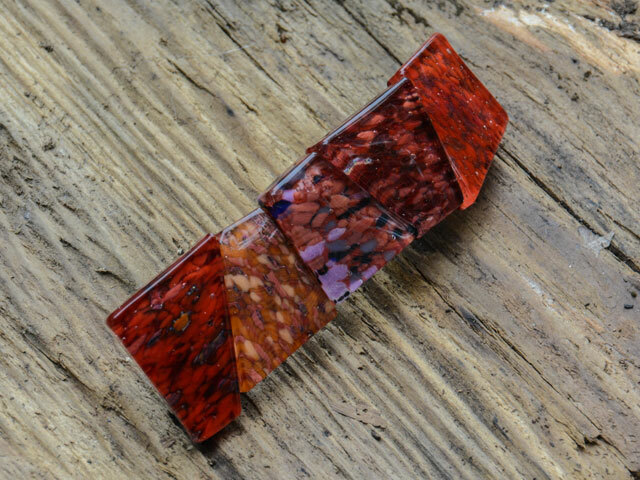 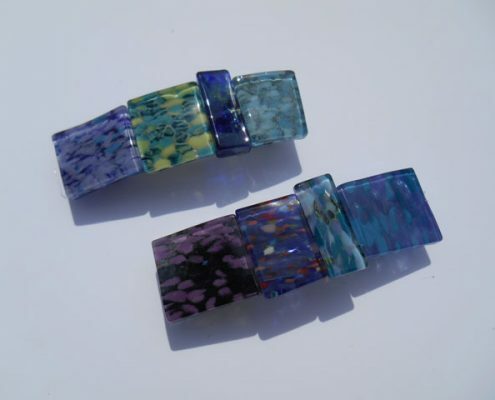 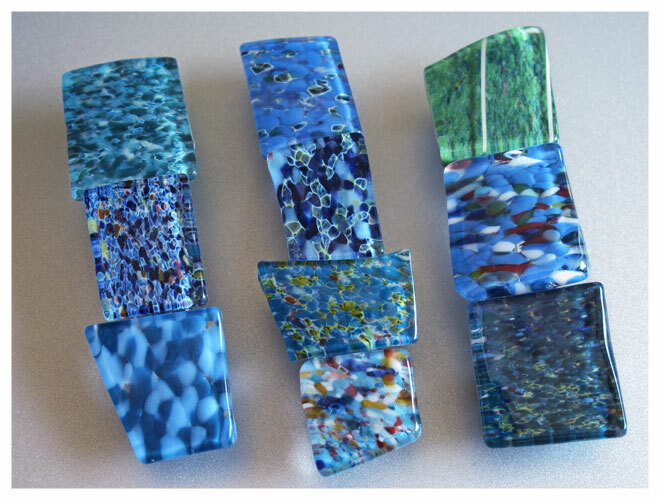 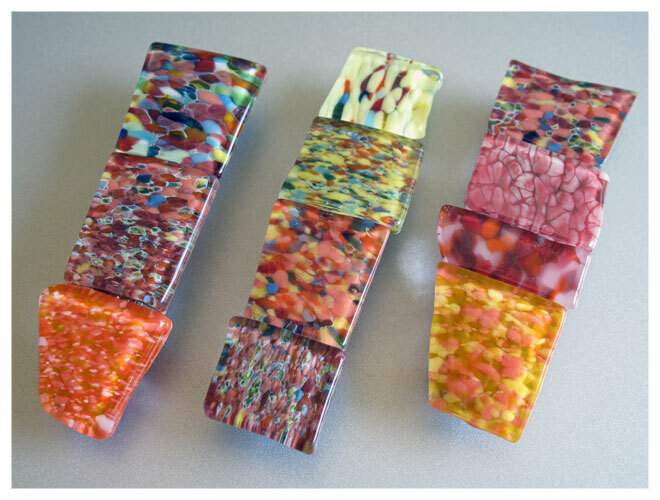 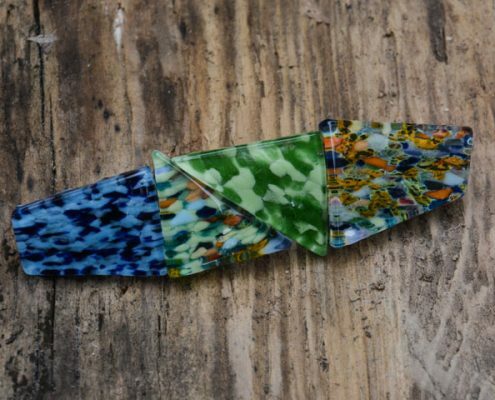 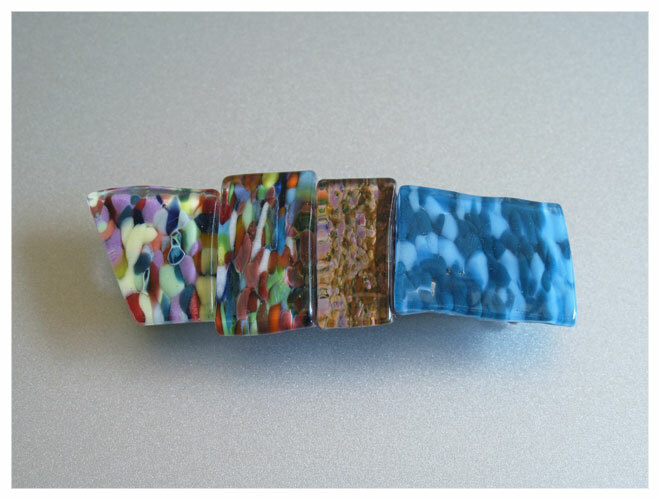 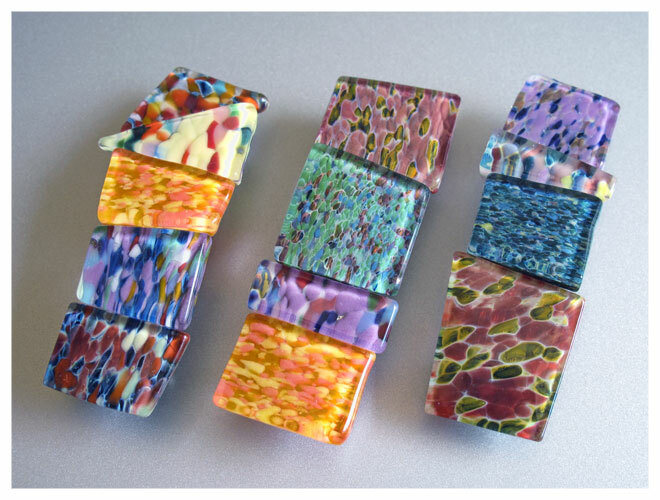 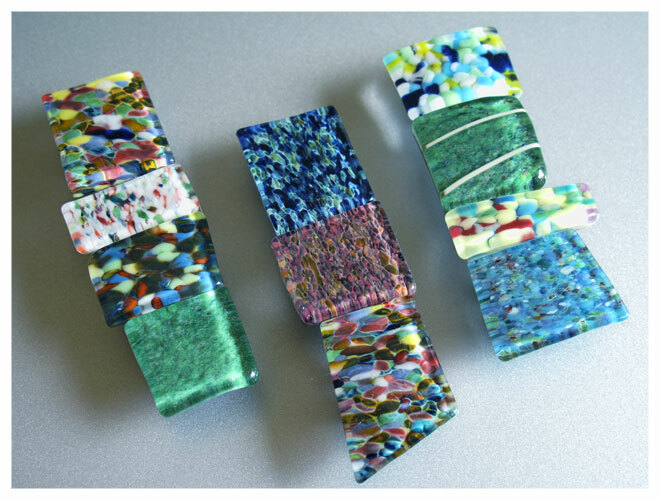 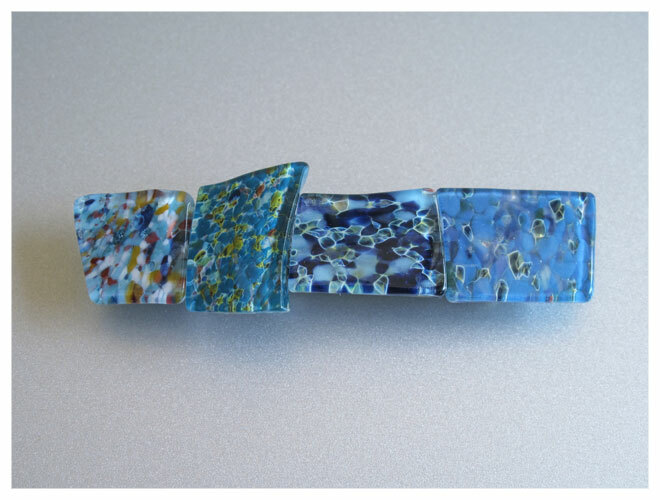 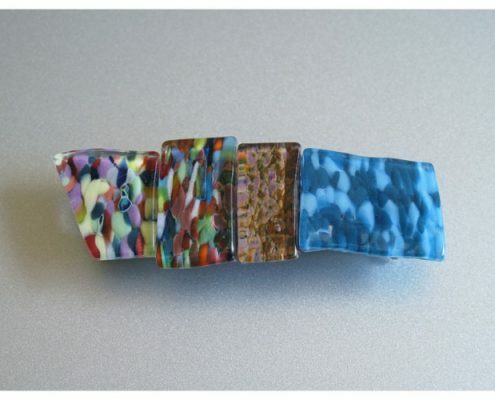 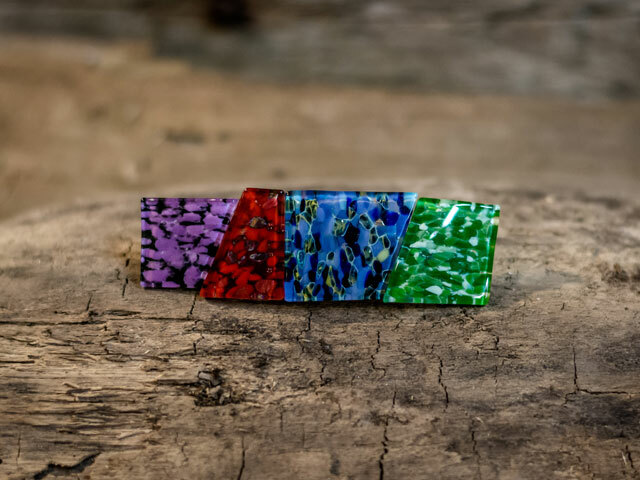 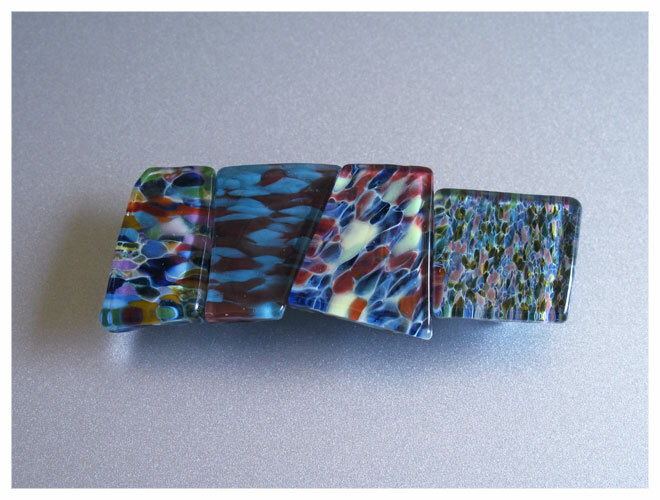 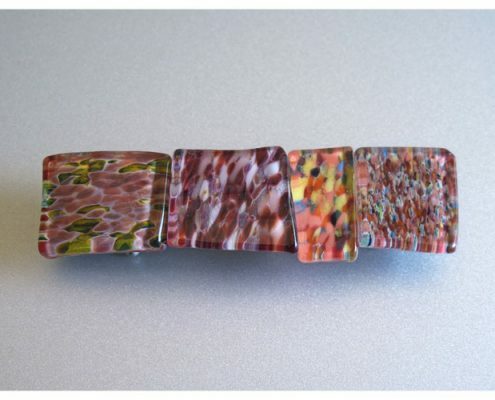 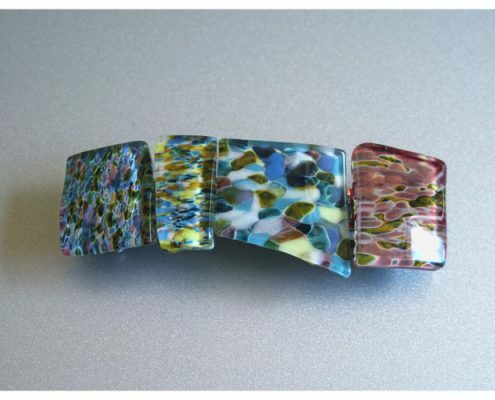 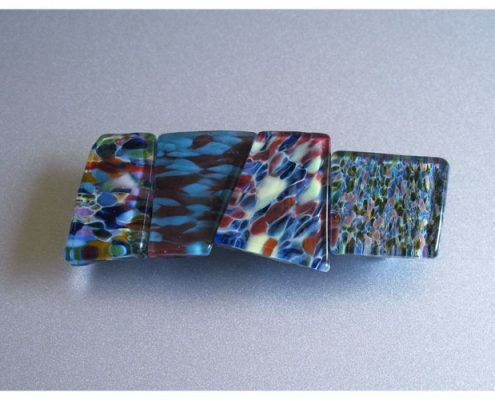 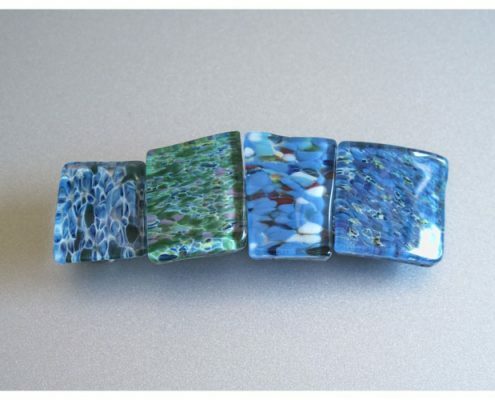 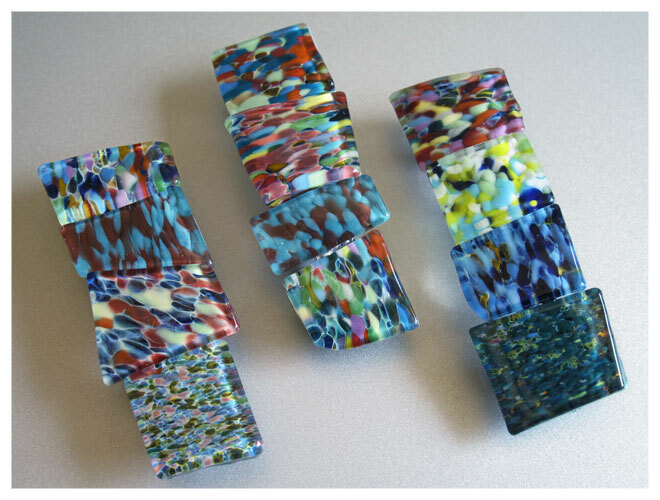 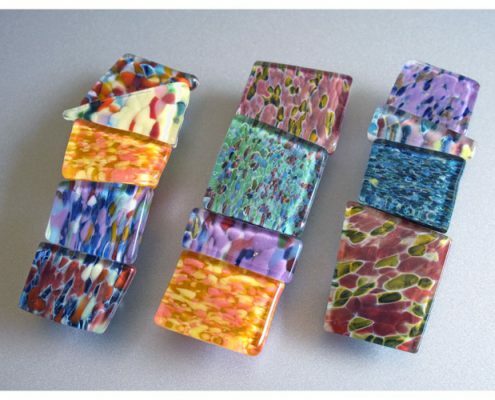 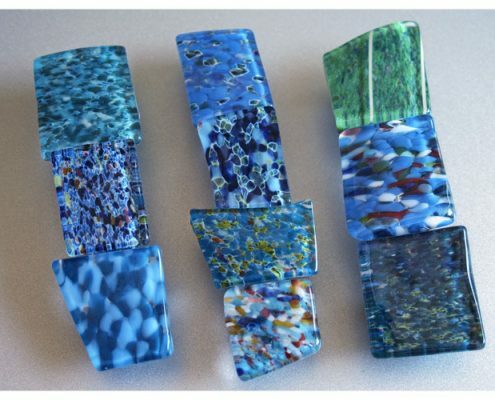 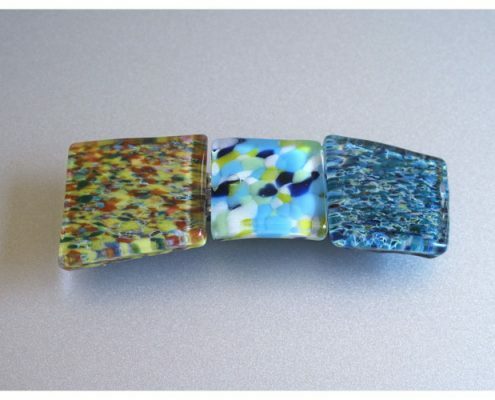 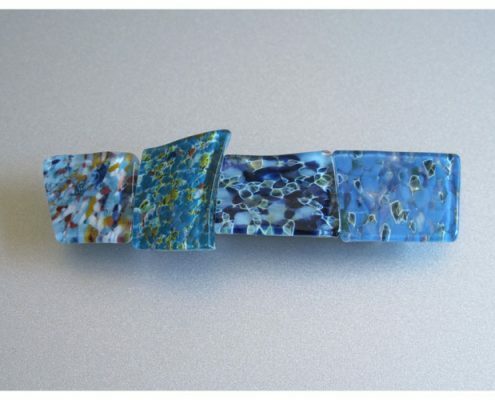 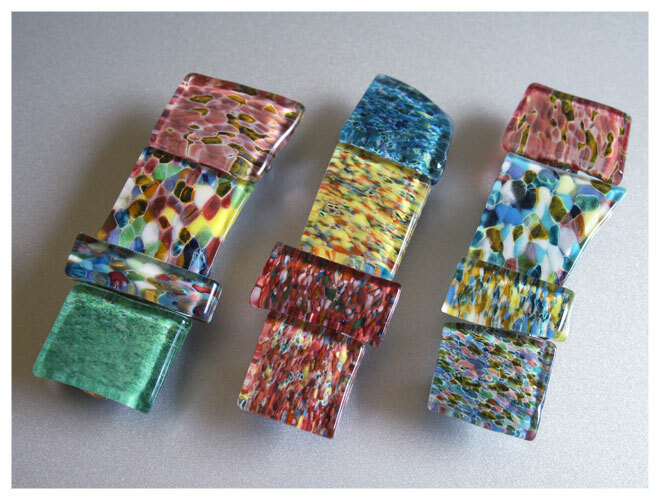 They feature small sized chips of our classic mosaic patterns glued onto the barrette for a truly unique look. 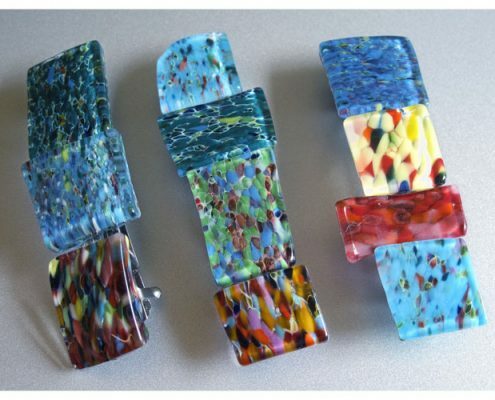 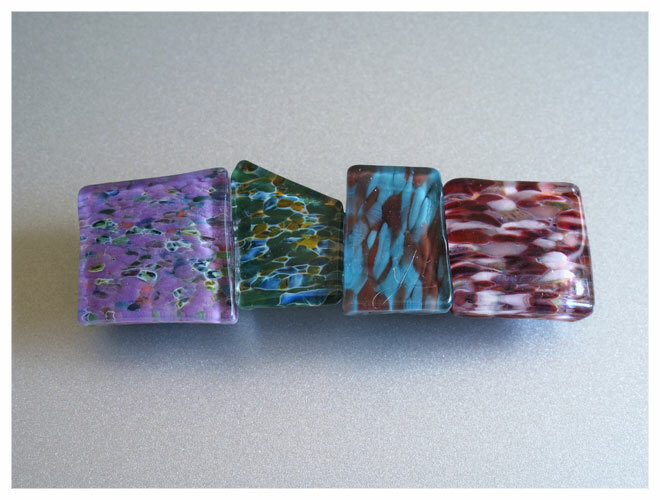 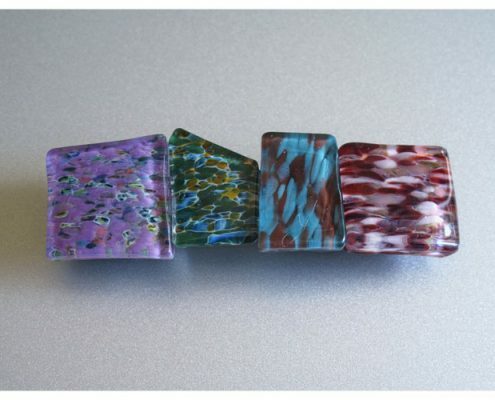 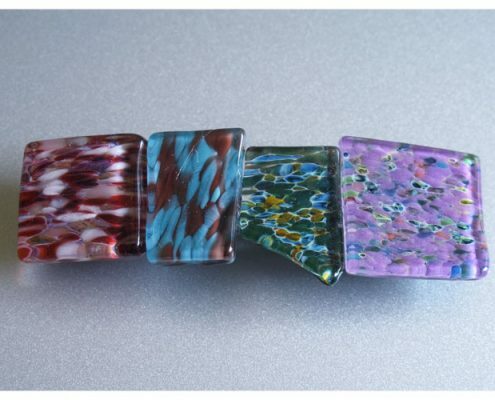 Enjoy photos below of our accessory/small barrettes.